I am a passionate creator, inspired by my global experience. 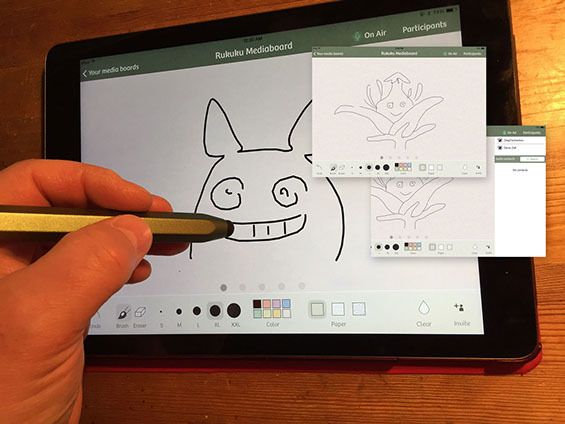 As a senior UX/UI designer, I am an expert at conveying design ideas via sketches, storyboards and wire-framing to hi-fidelity mock-ups an/or prototypes. Applying my creative mindset, while looking through the lens of user behaviour psychology, design principles & research and analytics, I create compelling, intuitive solutions. With 10+ years of experience in this field, I have powerful toolkit and a masterful skill set. I perceive each new project as a creative challenge. For me, it is chance to implement new tools and technology, push creative boundaries and create something fresh, exciting and outstanding! Let me present some of my favorite projects. Feel free email me by oleg@catoro.ca to get more details. 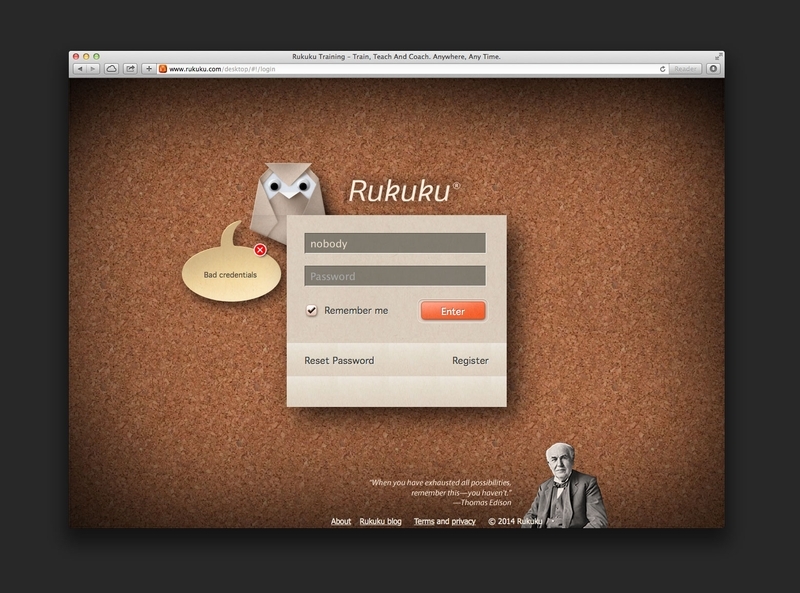 Mediaboard is an interactive component of the Rukuku educational web application for iPad. Our main goal was to make it compatible and consistent with the web application. This application let users have videoconferences, text chats, and multiuser drawing editor with the ability to import images. 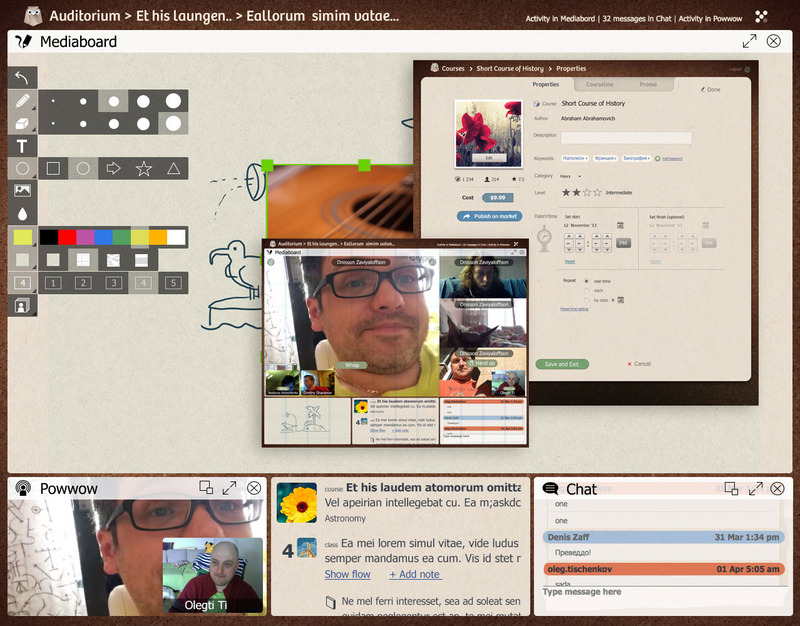 Users could invite friends into a working session from the address book. At that time, we had no competitors. That allowed us to design a new and original multifunctional tool. However, we ran into technological limits that created impassable roadblocks and hindered our mission to create the ideal educational tool. The map of user flows was too big and we produced out product as MVP step by step. When we sent the finished product to the AppStore we realized that we needed to redevelop the entire functionality. The second beta version was close to an ideal product. Unfortunately, we had to make the decision to refocus our energy and prioritize the web application and website. After redesigning, we decided to make it much simpler and more connected to our main product. We paid a lot of attention to design – interactions, micro-interactions and emotional design. Later, we used all our research, design elements and interactions to create the best mobile application version. Our main product was the web application. It was B2C oriented responsive website for two categories of users. Teachers - those who created the courses (with the possibility to sell as a whole course or part of the course). Second part of the users were students, who can buy from users who created their own courses, and take these courses using Rukuku tools. It was a very interesting and complicated process. And as you can imagine, during that time competitors began to appear. When we finished our service production, we decided to shift focus towards business needs and corporate clients. Now Rukuku B2B offers webinars, online seminars and online courses with the clients such as University of Pennsylvania and other. 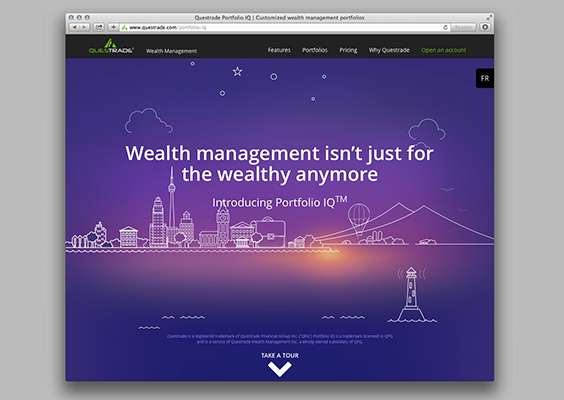 Deep focus on and experiments with usability and functionality, analytics, great attention to interactions and delightful design helped us find investors, which let us redevelop our service on a new technological level. 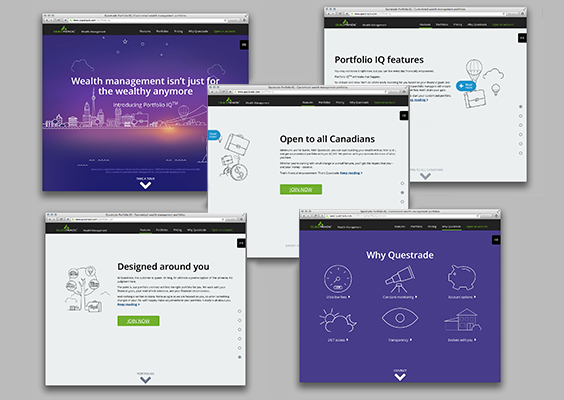 As UX experience and visual designer for Questrade, I was able to use my creativity, talent and skills to create a user friendly, compelling and intuitive tool to attract, gain and retain clients. I really enjoyed the design and production of responsive promo-sites and marketing materials as it allowed me to use my problem solving, creative skill set and technical talents. I enjoy being presented with a challenge, analyzing the data and translating a complicated information structure into an elegant and easy to understand resource for the client." Questrade: responsive promo web site design working process. Questrade: Inner API competition awarded application. 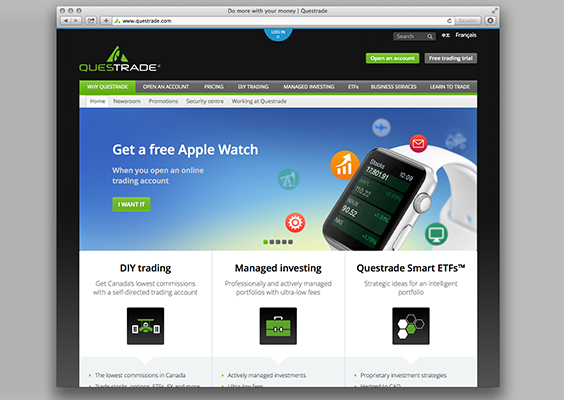 Questrade: Experimental educational website about trading options details. 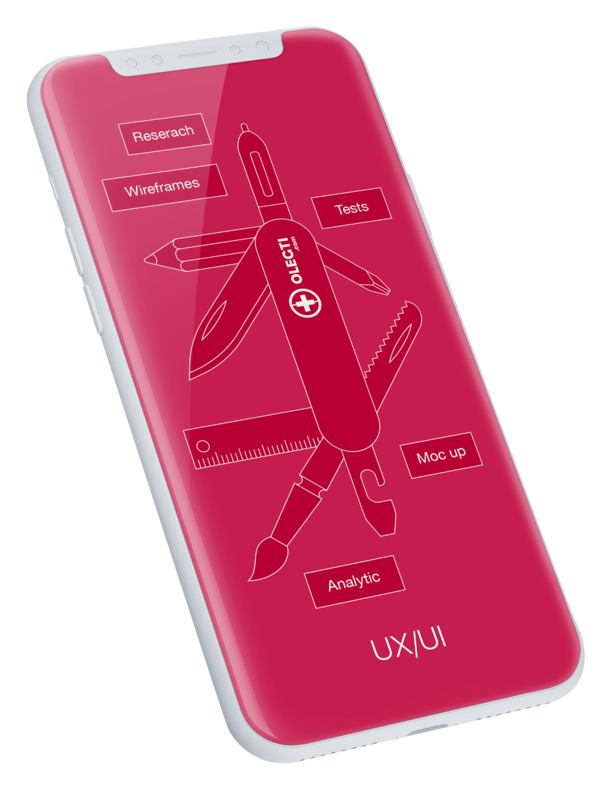 UX design, user flow, wireftanimg, interaction, prototyping. 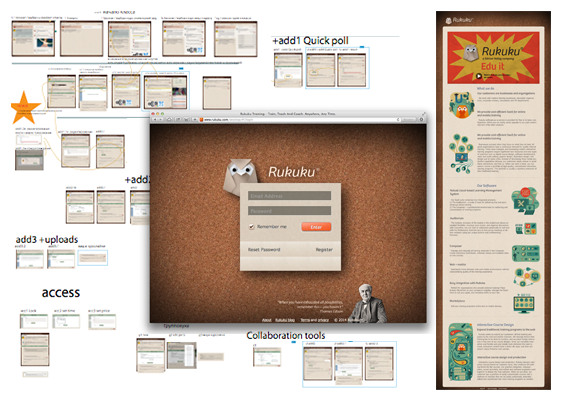 Emails and marketing materials. Self education and experimental worksSince the time I was invited to hold lectures and speeches for popular computer magazines and websites about writing educational articles, new computer art and design tools, I have been following design communities to stay updated with new design system trends, tools and experimental ideas. I take part in discussions, competitions, challenges and try new software for my freelance and experimental works. I like to design new user experiences and add new functionality to well known applications. My main interest is emotional design interactions. I am a passionate creator! 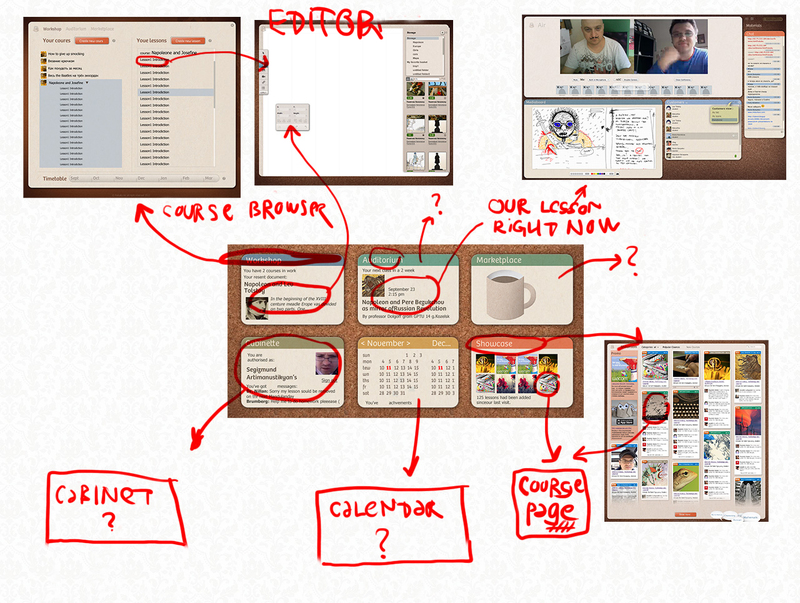 The most powerful yet invisible part of my work as a UX/UI designer. To be a successful UX/UI designer, you need to be creative but you also need to be a skilled at collaboration, research, analytics, prototyping, user testing (and analytics again). Methodical, cycle by cycle. The reality is that sometimes behind the numbers we can find the best solution. Interactive RRSP calculator results page.